Edson Sean is a refreshingly beautiful musical anomaly. 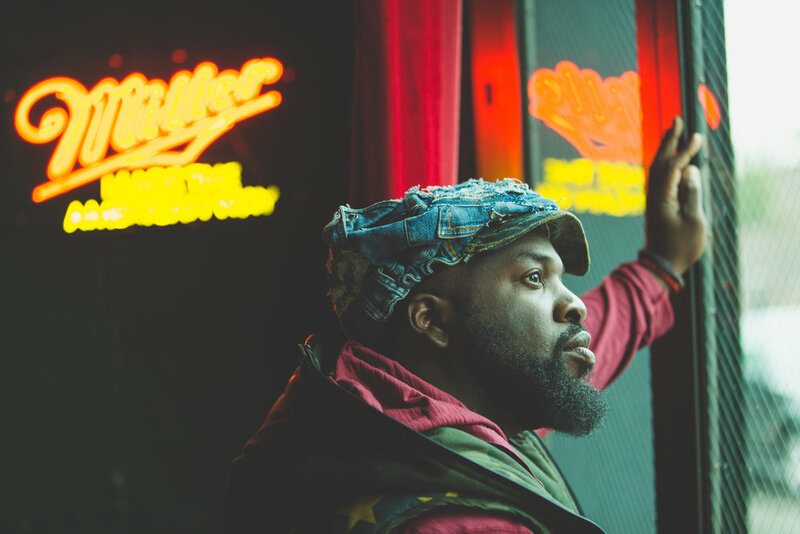 Born and raised in Brooklyn and heavily influenced by legends such as Stevie Wonder, Black Thought, Big Daddy Kane and Donny Hathaway, he combines a knack for storytelling with masterfully created melodies to capture the minds and hearts of diverse audiences every time he takes the stage. In addition to being a show stopping solo act, Edson Sean is also an award winning producer, composer, sound engineer, songwriter and multi-instrumentalist. Soulful jazz, Hip-Hop, R&B, Afrobeat and Reggae are only some of the genres that inspire his uniquely developed sound used for himself and celebrated artists such as ArinMaya, John Robinson, Eddie Bellas and Ayoinmotion, among others. Over the course of his career, Edson Sean has travelled to West Africa with Jazz at Lincoln Center, toured with his own band, The Experi3nce, collaborated with Grammy Award winning producer Diamond D and David Banner, and had his own single, "Shine Bright" considered for Grammy nomination in 4 categories. He is a strong believer in building community and bridging cultural and generational gaps through music, playing as frontrunner, musical director and accompanist for several bands including, The Experi3nce, The Next Stop, Children of The Sun and, vocal duo, Write Angle (Edson Sean and ArinMaya). From performances at The Highline Ballroom and Soul In The Horn to Pianos and Mercury Lounge, Edson Sean strives to give riveting performances while still creating genuine connections. His next project is slated for a 2019 release.